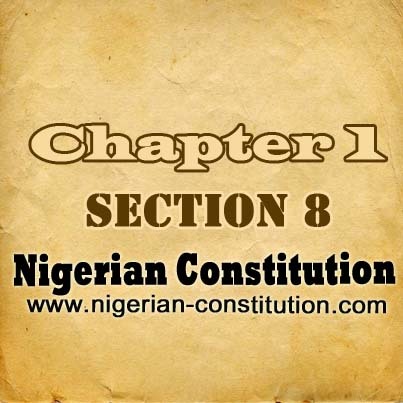 (1) The National Assembly may make laws for the Federation or any part therefore with respect to the maintenance and securing of public safety and public order and providing, maintaining and securing of such supplies and service as may be designed by the National Assembly as essential supplies and services. 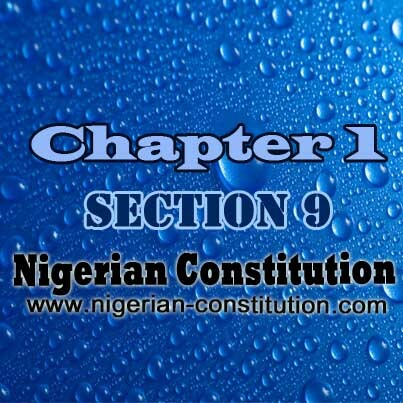 (2) Nothing in this section shall preclude a House of Assembly from making laws with respect to the matter referred to in this section, including the provision for maintenance and securing of such supplies and services as may be designated by the National Assembly as essential supplies and services. 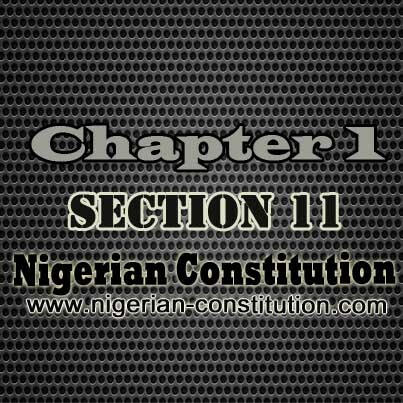 (3) During any period when the Federation is at war the National Assembly may make such laws for the peace, order and good government of the Federation or any part therefore with respect to matters not included in the Exclusive Legislative List as may appear to it to be necessary or expedient for the defence of the Federation. 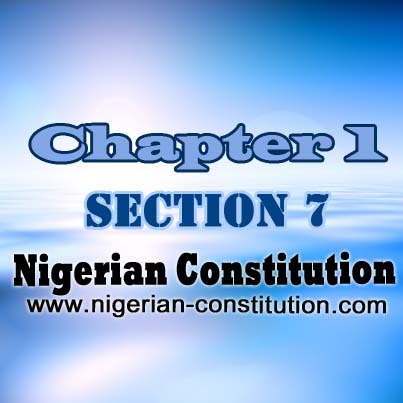 (4) At any time when any House of Assembly of a State is unable to perform its functions by reason of the situation prevailing in that State, the National Assembly may make such laws for the peace, order and good government of that State with respect to matters on which a House of Assembly may make laws as may appear to the National Assembly to be necessary or expedient until such time as the House of Assembly is able to resume its functions; and any such laws enacted by the National Assembly pursuant to this section shall have effect as if they were laws enacted by the House of Assembly of the State: Provided that nothing in this section shall be construed as conferring on the National Assembly power to remove the Governor or the Deputy Governor of the State from office. 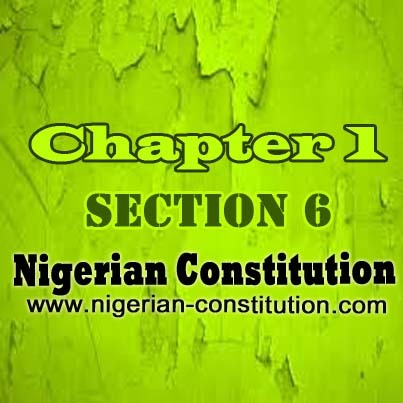 (5) For the purposes of subsection (4) of this section, a House of Assembly shall not be deemed to be unable to perform its functions so long as the House of Assembly can hold a meeting and transact business.